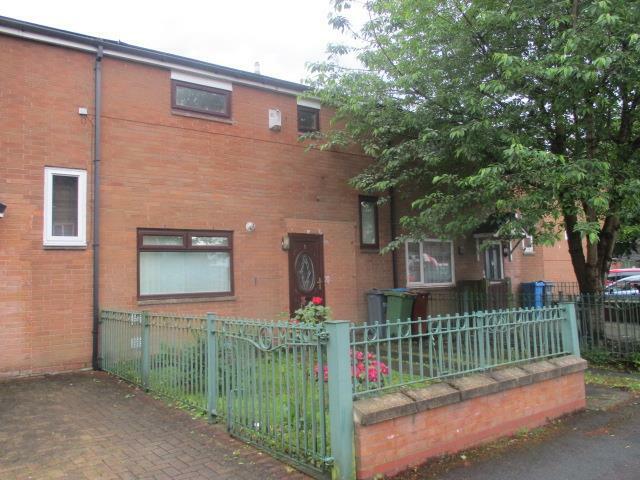 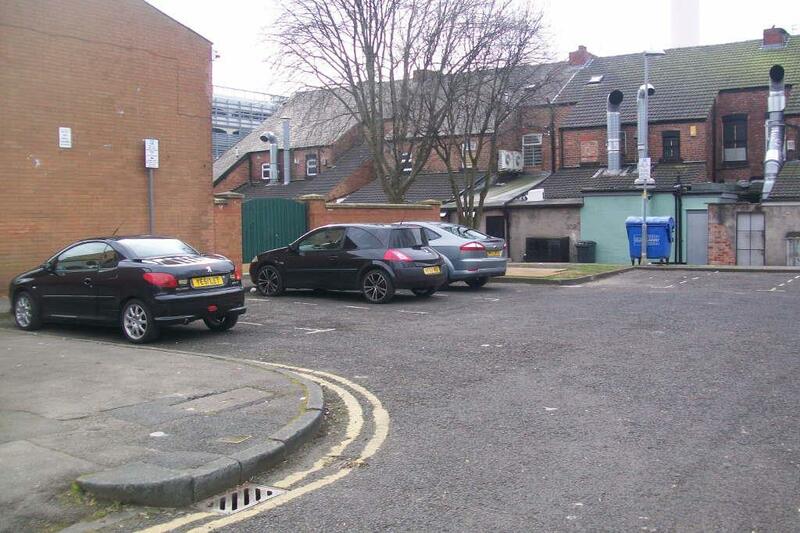 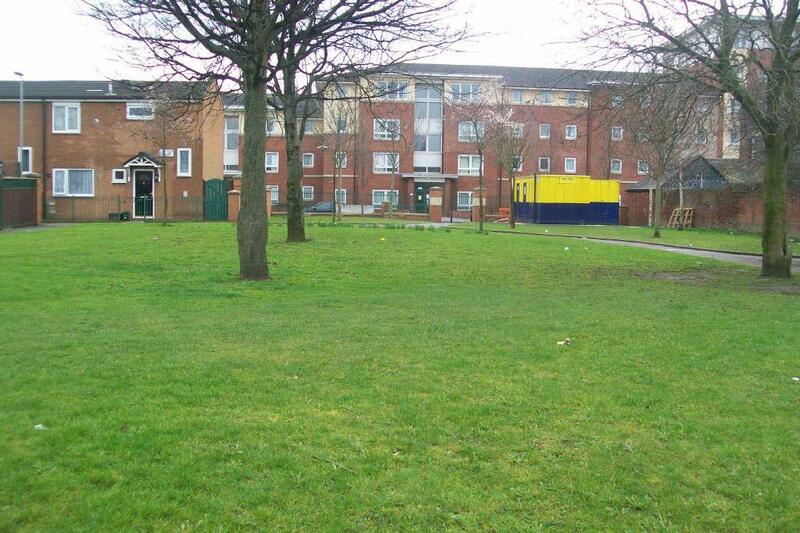 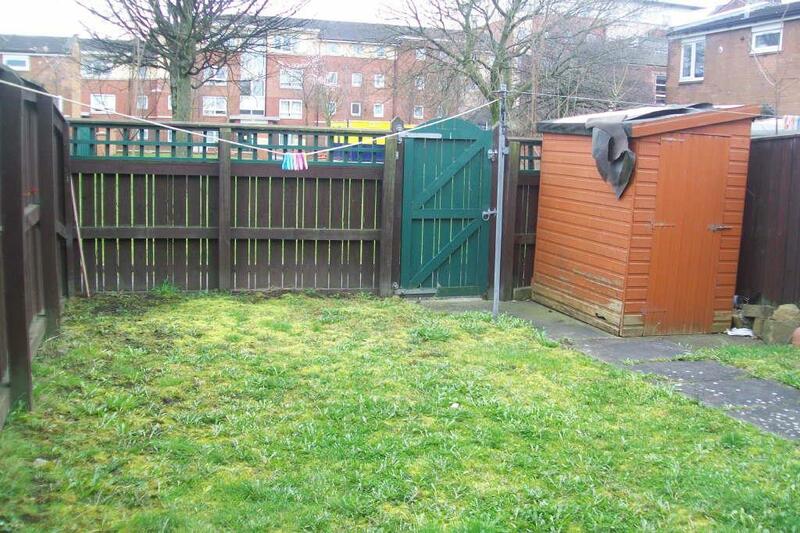 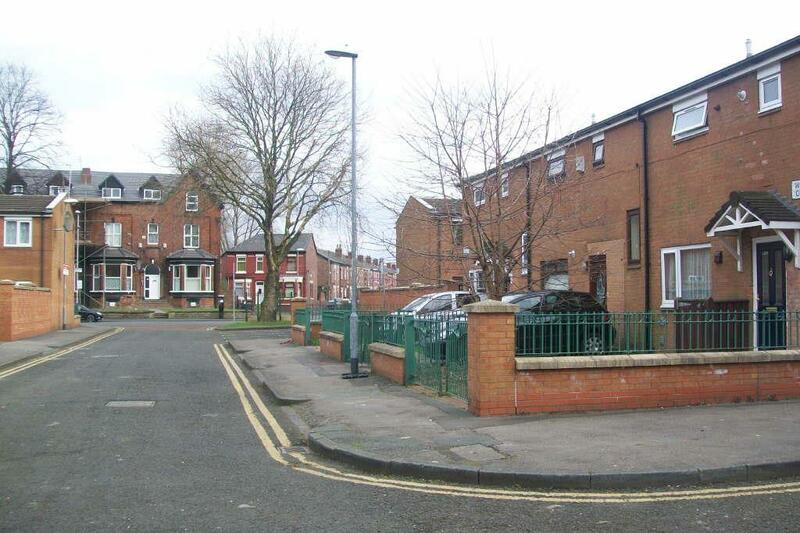 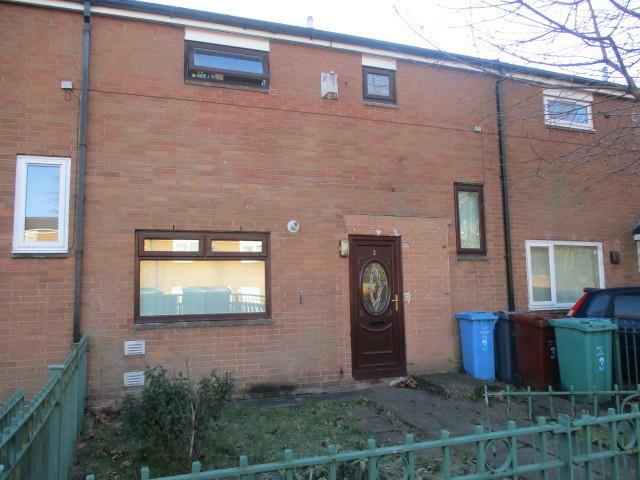 * SPACIOUS TWO BED WITH A GARDEN* This property located within walking distance of MRI and Manchester University and offers off road parking with gardens to the front & rear. 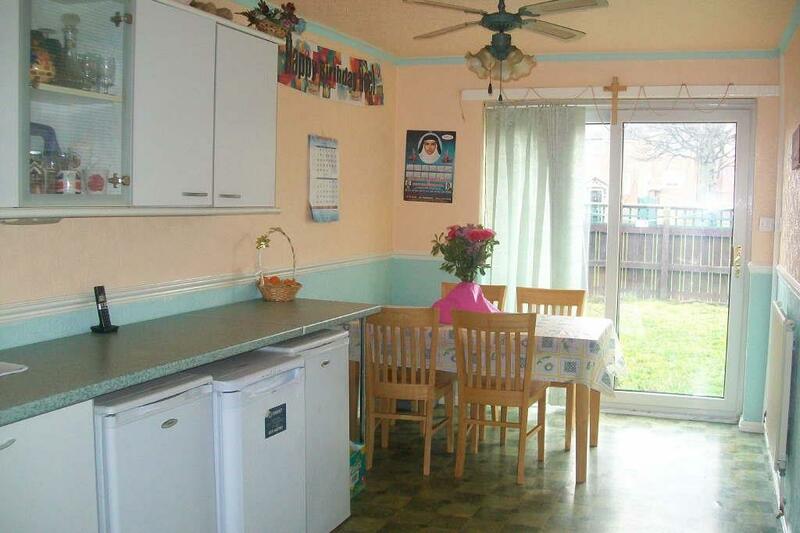 The property comprises of a living room with laminate flooring, large kitchen diner, which has a range of white wall & base units, patio doors that lead out to the rear garden. 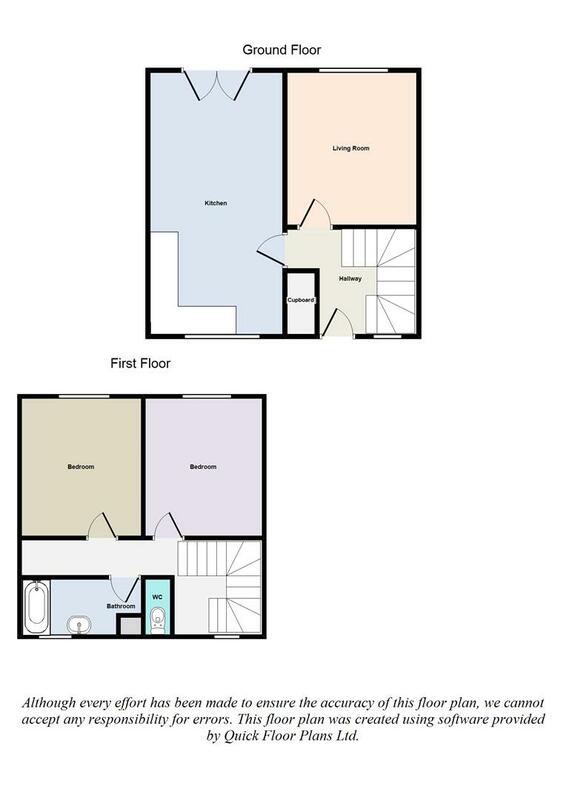 To the first floor there are two double bedrooms, bathroom and separate toilet. 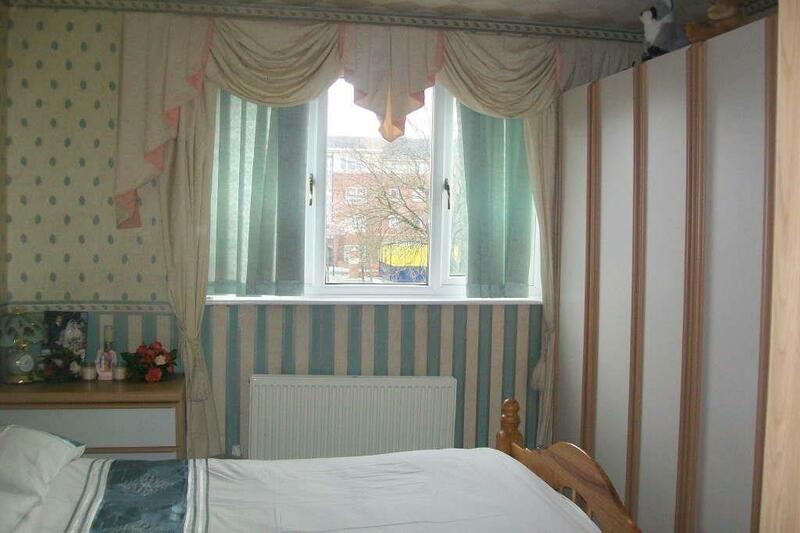 Additionally benefiting from double glazing throughout and gas central heating. 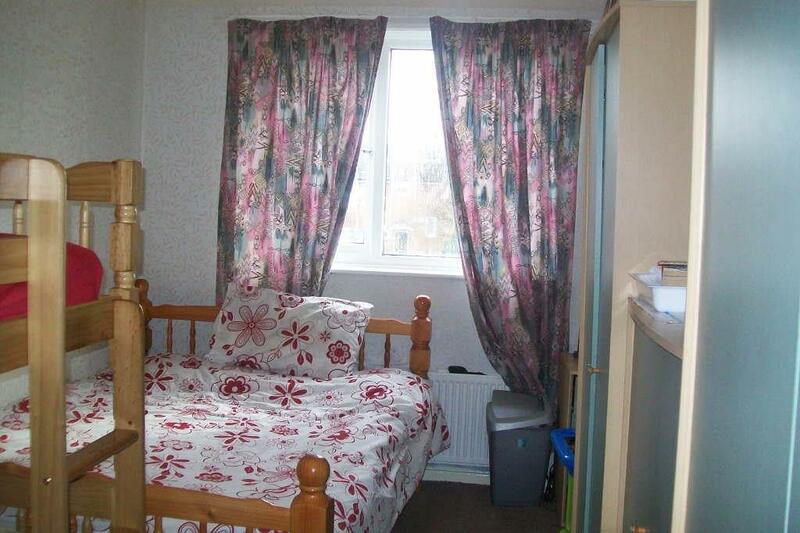 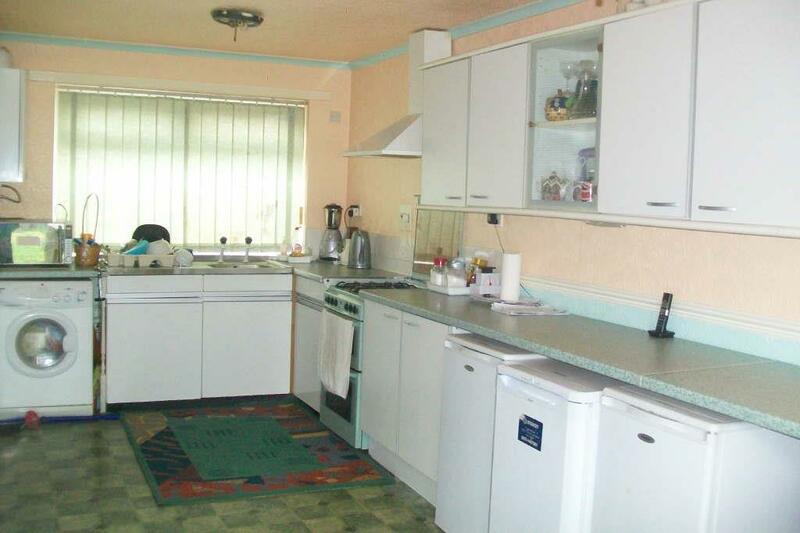 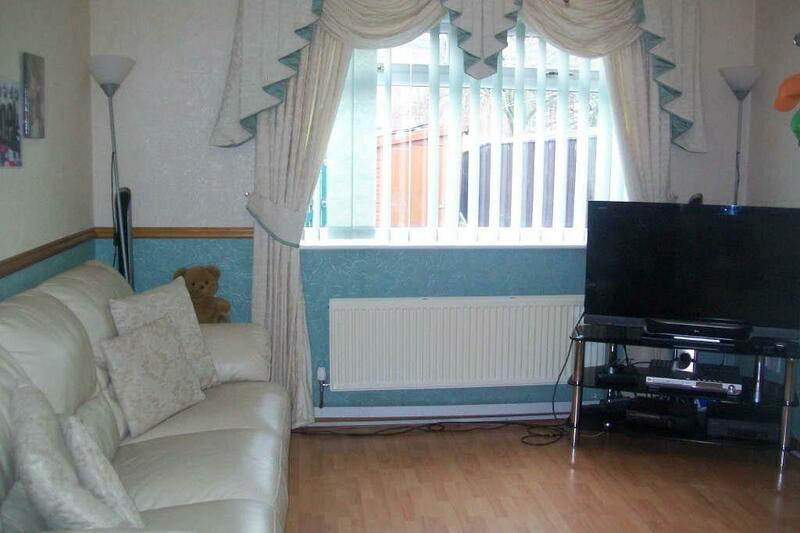 The property is to be let on a part furnished basis.